INVESTOR ALERT!! !Cozy, first floor condo. Features 2 bedroom, 2 baths. Newer ceramic tiles in the living areas. What more can you ask for! Amenities located in the community include 2 Community Pools, volley ball court, and Clubhouse with a Fitness center and WiFi Access. Beautiful lake sits in center of community with lakefront benches and walking path. So close to everything! 2 Airports, Supermarkets, Shopping Centers, 528, 417, 408 and I-4. 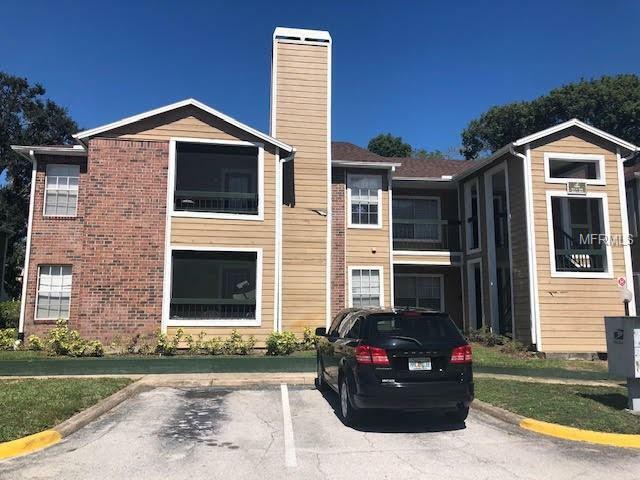 Great Opportunity for Investors as this unit is currently occupied at $1100.00 until 01/31/2019. This will not last, schedule an appointment for viewing before it is gone.